A wonderful small flowering tree with four season interest. Flowers are fragrant, fleecy white occurring in great abundance in early June. 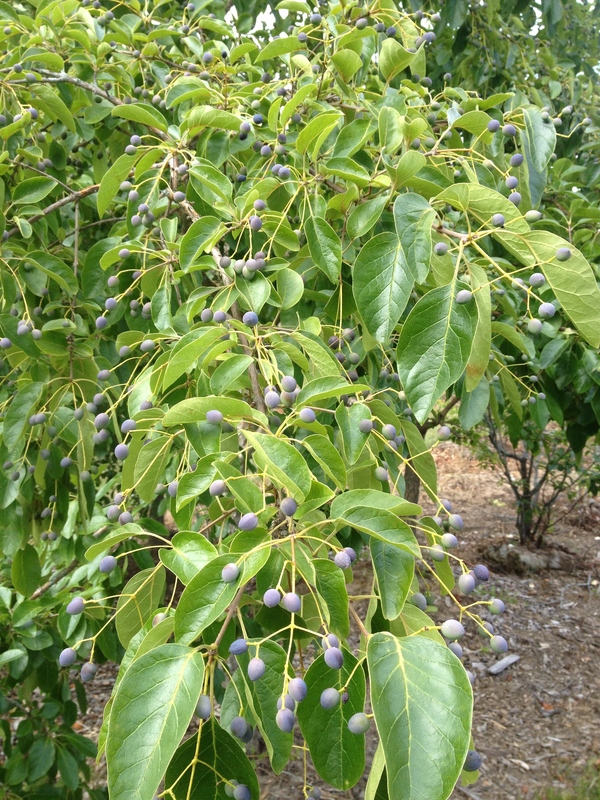 Plants are dioecious and female plants bear a profusion of bluish purple fruits in autumn (shown). Slow growing to 6 ft in ten years with an ultimate size 20-25 ft.